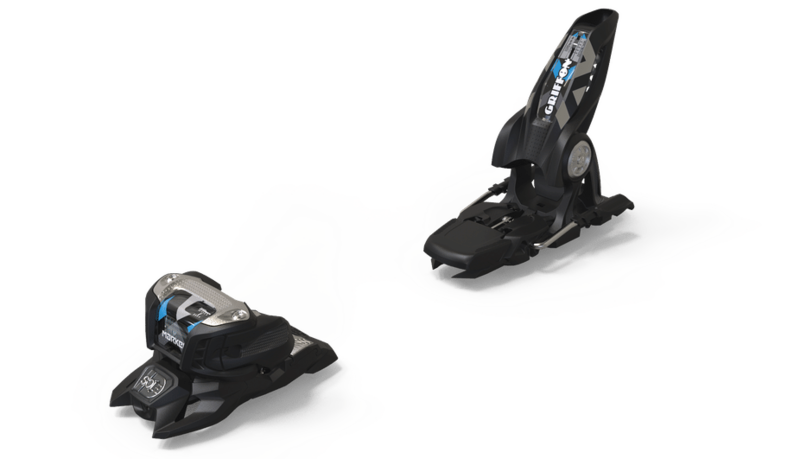 Manufacturer's Description: The lighter version of the Jester, providing the same features for younger and lighter riders, is one of the most versatile freeride bindings on the market today, made for advanced to expert skiers. Its SOLE.ID technology allows adjusting the binding to accommodate either AT or Alpine boot sole norms. On top, the Griffon 13 ID features no-pull-out screws and a centralized swing weight: cross-axis toe spring and compact mounting lead to a short binding, ideal for spins & twists. Recommended for skis over 76 mm, available with 90, 110 and 120 mm brakes in 2 color combinations.